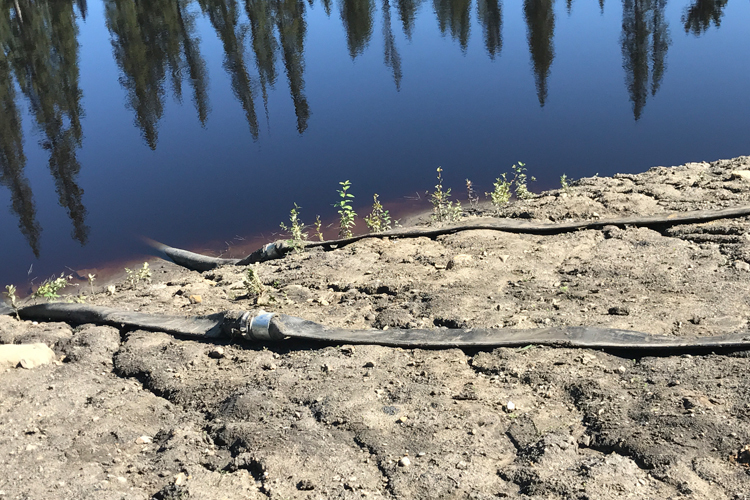 A high-quality hose is crucial for any water transfer job. 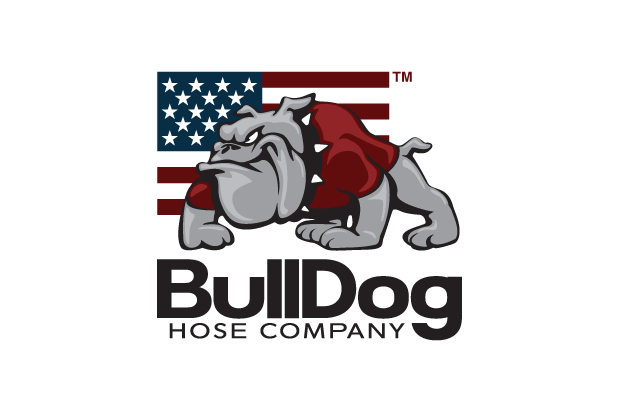 Puck and BullDog Hose Company will bring you the best products on the market, with mainline and drag hoses that transport liquid at any distance. 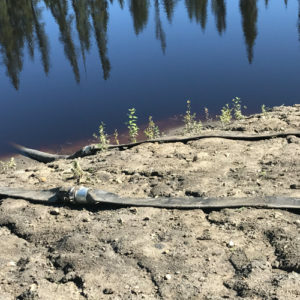 The larger diameter pipelines deliver higher flow rates, longer distances, and better pump performance, bringing a steady flow of water directly to your job site. 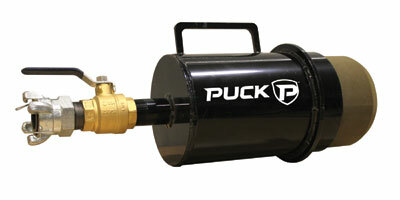 Puck also carries the hose accessories you need to maintain and use your water transfer hose. 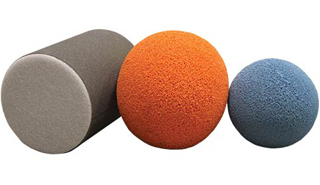 We supply polyurethane and nitrile rubber mainline. We supply polyurethane drag hose. 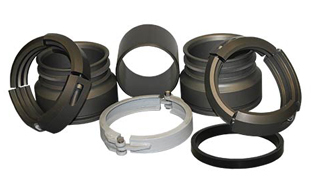 We have a full stock of various types and styles of fittings to meet your needs. Everything you need to empty the hose before moving onto your next job.